You can input your own style and creativity through your clothes by making your own clothes for your every day OOTD! Check out these awesome do-it-yourself outfits you can do in your home this weekend. Tired of lousy and old shirts dumped in your closet? Well, this is the perfect do-it-yourself fab halter for you. 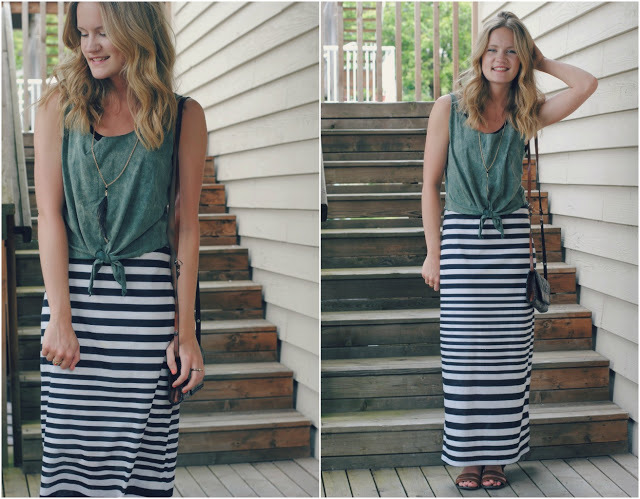 Make a trendy and comfy top without sewing your old tees. Find out how in here. 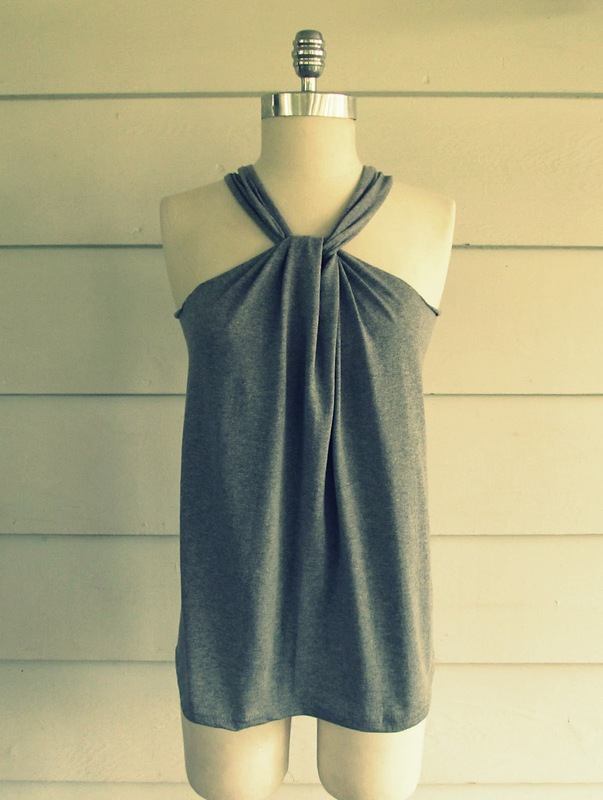 Summer fashion is not yet over for this fancy knot chic top. Transform any of your time worn clothes into trendy one. Wear your style! 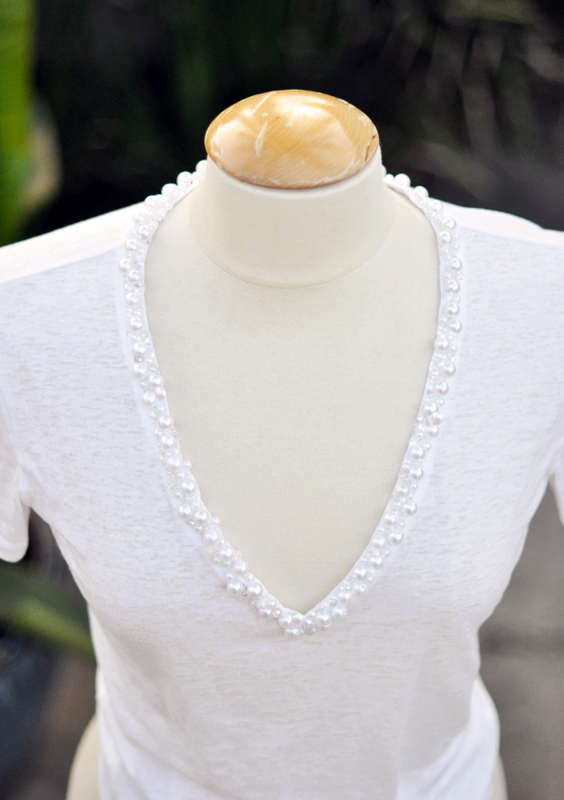 Add accessories on your plain dress or top. Make your style more playful and elegant through this Sequin Collar Dress. With some simple cuts and tiny accessories, you can make your very own Lace Tank like this. Perfect and leaving your outfit with a style. Don’t afraid be to try neon! 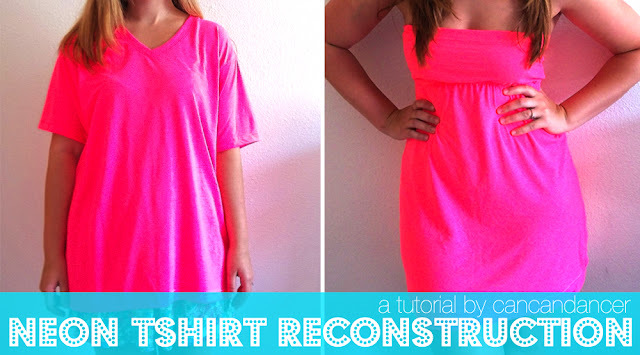 Create an ombre neon dress using your old white polo dress! Want to try? Click here. Mix and Match! This creative idea of combining men’s polo and a sleeveless-sando top makes your OOTD #LIT Find out how! 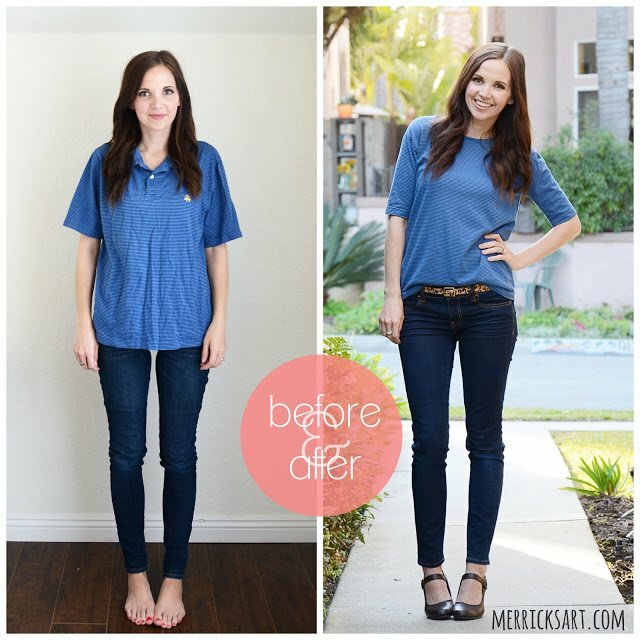 Refashion your old polo with this do-it-yourself method. It is perfect for career fashionable woman. Play with your whites! Adding textures and shimmers on your leadedV-neck blouses. Simple yet, on fleek DIY. Another tee makeover! Transform your overlarge hearts into a lovable dress with some sew and cut technique. How about trendy ripped denim? Do-it-yourself ripped jeans help your OOTD become more sassy and trendy. 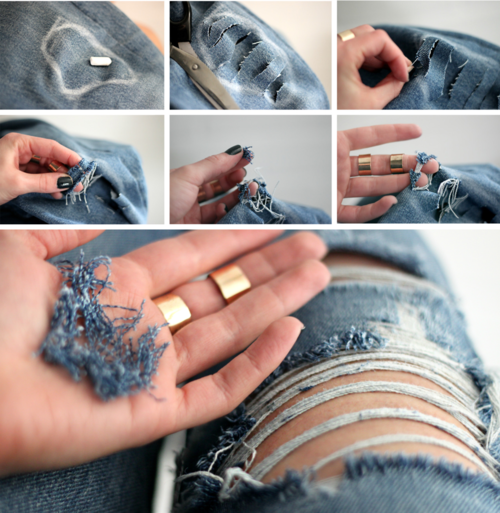 Make your bold and dull jeans into fancy one. Try and check it how! For one more time, creativity in limitless and fashion never ends. Just make your own style and wrap it! Be on fleek!